Strasbourg, 24 May 2012 – EU rules on sugar are making the EU’s sugar refineries unviable with thousands of highly-skilled jobs at risk across Europe. London Conservative MEP Marina Yannakoudakis has led the charge against the European Commission’s competition-distorting rules. She, along with 61 MEPs from 11 countries, has today written to EU Agriculture Commissioner Dacian Cioloş calling for a level playing field for both cane and beet refiners. Marina said: “The European Union spends a lot of time talking about growth and jobs. However, when it comes to protecting existing jobs or promoting growth in the EU sugar sector the Commission is sticking to its rigid import regulations and economically threatening Europe’s cane refiners. “Thousands of jobs are at stake in some of the most economically deprived areas of the EU, including in the Silvertown area of my London constituency. Of course I want to protect British jobs, but the Commission needs to realise that this is not just an issue for the UK and I hope that the large number of MEPs from different countries signing up to this letter is testament to that. “We are not asking for special treatment for cane refiners, just a level playing field so that they may remain economically viable. Independent reports have shown that the 2006 EU sugar reforms have favoured beet over cane, with new proposals threatening to exacerbate the situation. 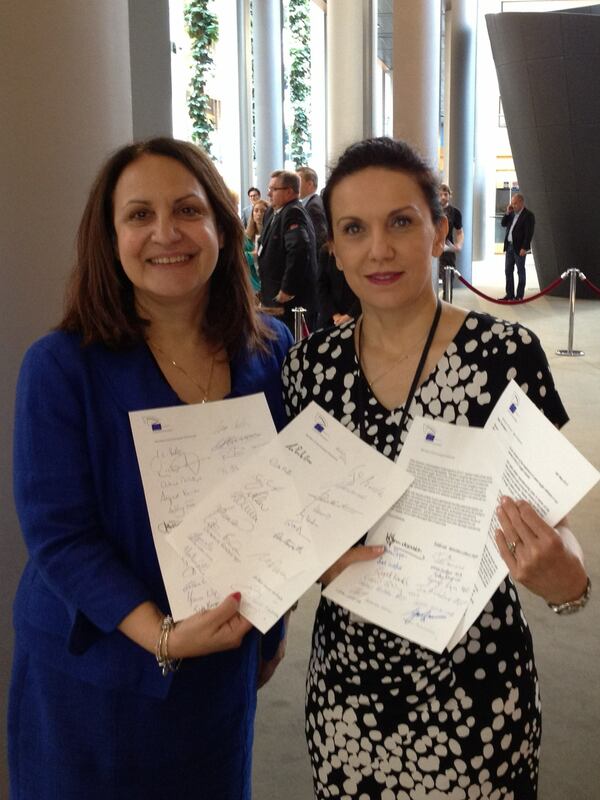 The letter was also signed by Paolo De Castro MEP, chair of the European Parliament’s Committee on Agriculture and Rural Development as well as Janusz Wojciechowski MEP, the committee’s vice chair.